The Ziggy October Inkwell Skinny Will Pants. I really like how the color looks here. 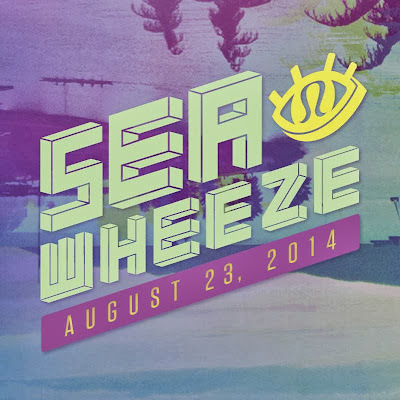 The 2014 Sea Wheeze date has been announced - it'll be August 23rd, so a couple of weeks later than previous years. 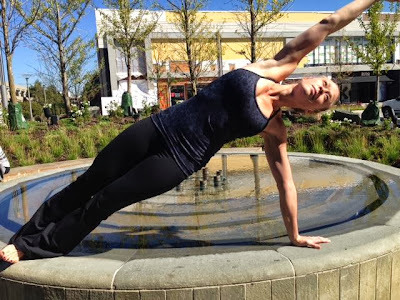 (Registration opens on January 23, 2014.) On one hand this is good for me since I won't miss my eldest son's birthday like I did this year but on the other hand my school district has been starting school before labor day so the school year will most likely start a couple of days before the race and I'll have to work something out with my husband to be able to attend. 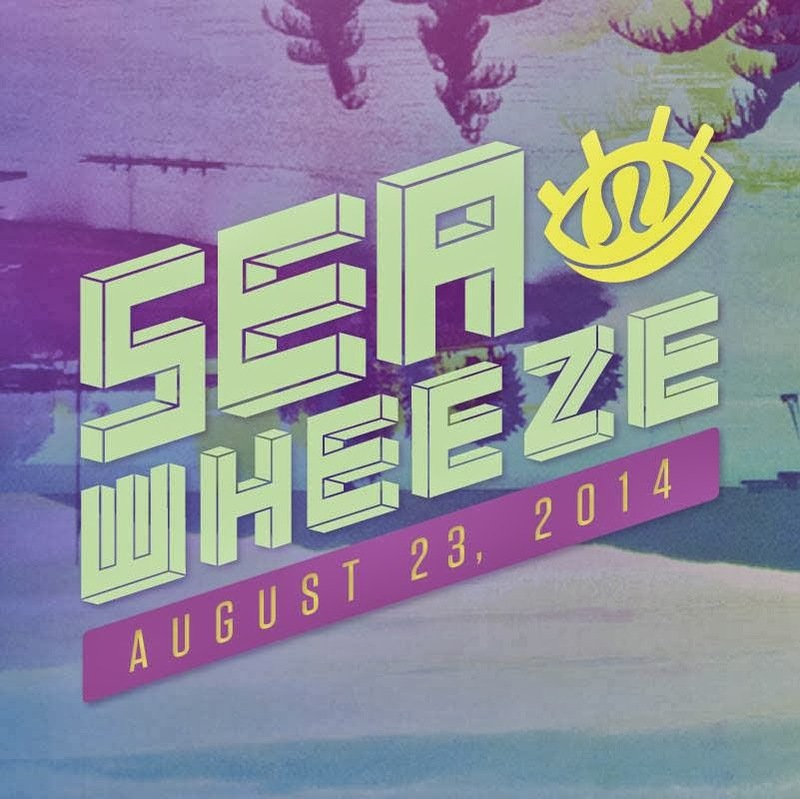 It also puts the Sea Wheeze the weekend before the Disneyland Half which is always held Labor Day weekend. 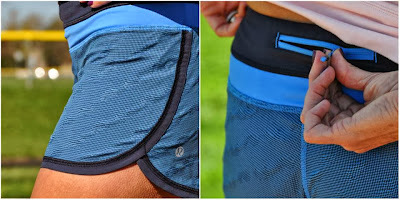 Not that a ton of people do both races but I did both last year and I saw more than a few pairs of Sea Wheeze shorts at that race. If anyone has any insight as to why the date got pushed I'd be curious to hear. I'd love for it to be moved back a week or two for 2015. 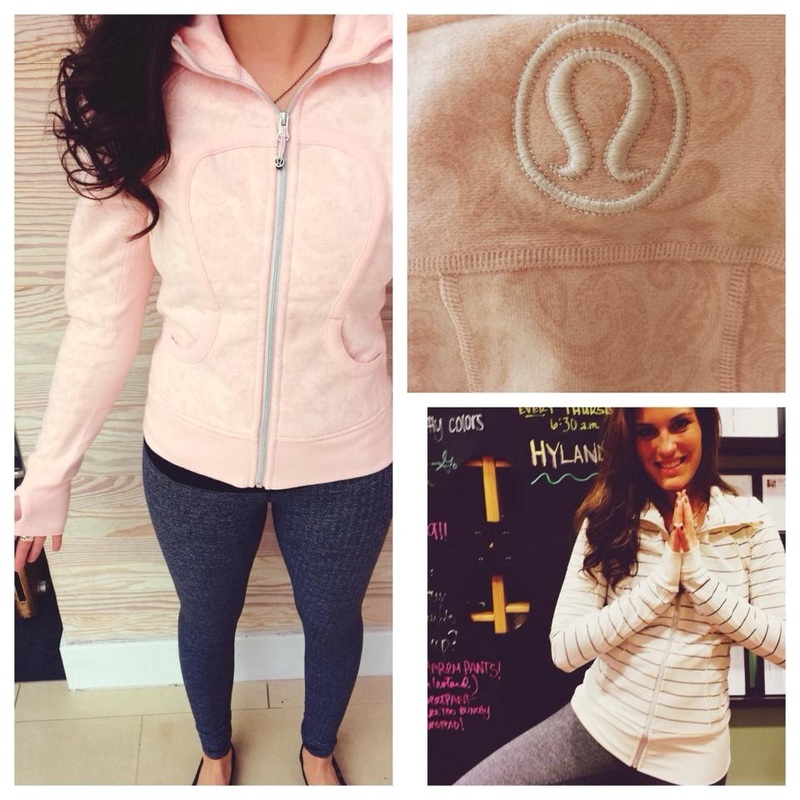 Now, for the important stuff, the eye logo is a bit creepy but I am loving the color scheme a lot. I really hope that Track Attacks or Groovy Run shorts are one of the short choices this year, if lululemon decides to do run shorts as their race entry item again. Any of you tentatively planning on attending?